For Korban Rites or Aqiqah in Australia, we will do the slaughtering of the animals in Australia. We have our trusted representative who will supervise and ensure the entire processes are done correctly as per shariah guidelines. We will further butcher the meat into portions that are ready to be delivered to your doorstep or distributed to the needy in Singapore. The slaughtering of aqiqah animals in one batch will be done on the same day and thus we will not be able to perform the aqiqah on a certain day like on the sunnah date. The meat will be air-flown to Singapore and will be ready for collection or delivery to your address by approximately 2-3 days for aqiqah or 1 week for korban after the slaughtering date depending on the numbers of orders we received for that period. The timeline for aqiqah/nazar in Australia that is performed on 2-weekly basis is as follows. Orders received will be collated to the closest Tuesday. We will then forward the aqiqah/nazar participants’ list to our representative in Australia for slaughtering on the following week. The slaughtering will take place on Wednesday/Thursday and the meat would be ready for delivery either on Friday or Saturday on the same week as the slaughtering week. For aqiqah and korban in Australia, photo and video taking of the animal slaughtering are NOT allowed by the abattoir. We will not provide any photos or video for all aqiqah and korban performed in Australia. Aqiqah and korban certificate are on request basis. 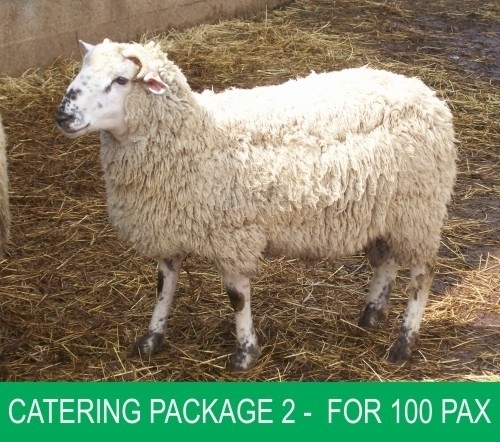 If you wish to receive the korban or aqiqah certificate, please opt in when selecting the animal for korban or aqiqah. Price shown for our fortnightly aqiqah and nazar include delivery charges islandwide. We will contact each participant individually when in time for meat collection/delivery.